If there is anything I have learned over the years it is that most kids tend to not do well with having some type of planned activities. They usually handle a break from school great for the first couple days. After that, it tends to go downhill. The I’m bored syndrome kicks in and they all start picking on each other. Which tends to drive us moms and dad a tad bit crazy. 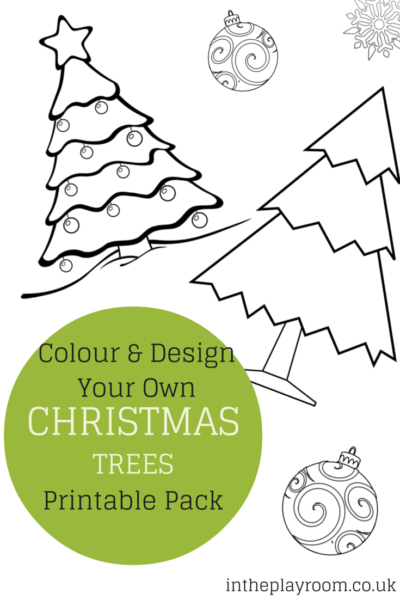 SO having Christmas printables, planned activities for them to do, or even a visual schedule is very helpful. 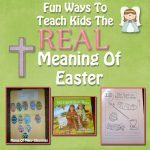 Sometimes coming up with the different ideas can be a struggle for parents. 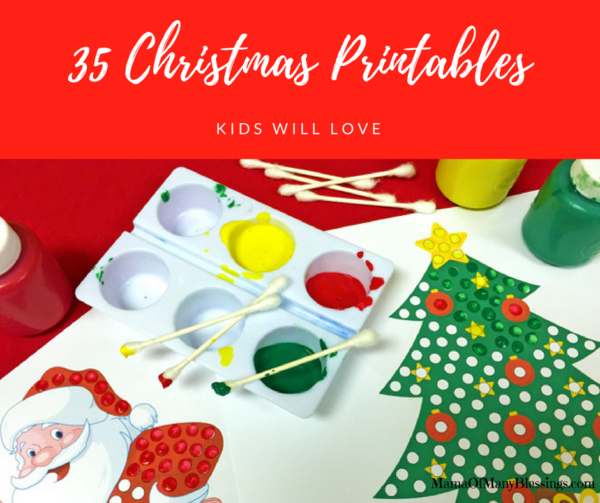 So I decided to put together a list of different Christmas printables for you to use during the upcoming Christmas break. To make things easier for you to find and to make your break as calm as possible. 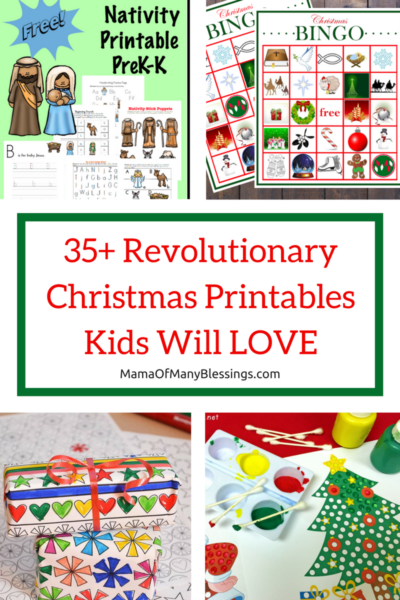 There are Christmas printables for preK through middle school on this list. 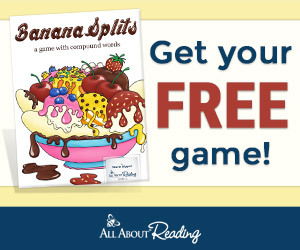 THere is printable learning resources, BINGO games, crosswords, word searches, coloring pages and more. 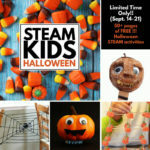 So really something for just about any type of kid! 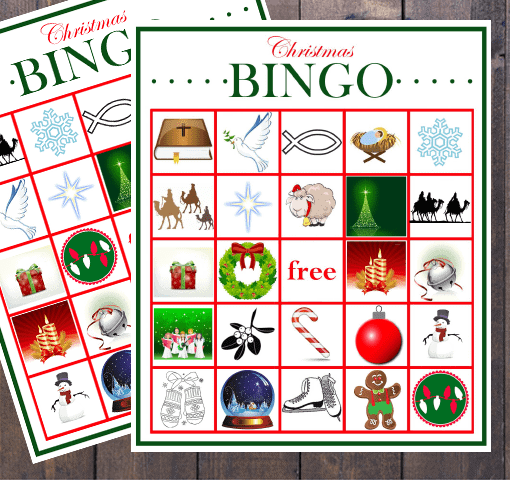 This FREE printable Christmas BINGO cards from A Cowboy’s Life are a great and fun resource. 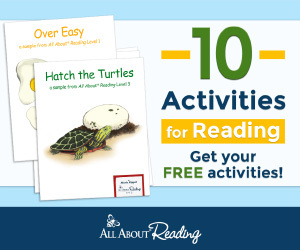 ABC Teach offers much FREE printable on their site, and also has some that are exclusive for members only! 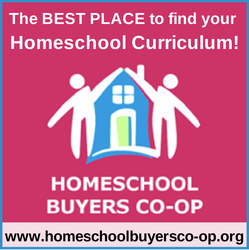 Free Homeschool Deals has put together a HUGE list of over 100 ideas that includes educational resources, worksheets, more unit study ideas, and more! 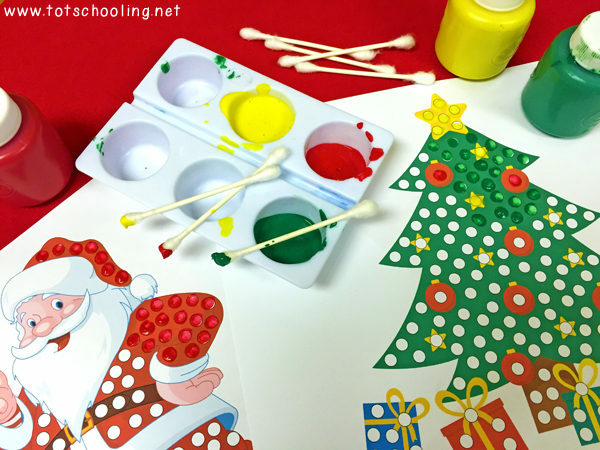 Tot Schooling has this great free Christmas printables for q-tip painting that is great for fine motor practice. 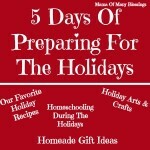 What Do We Do All Day offers this great Christmas Coloring Page that also contains an activity. These FREE Christmas maze printables are sure to keep your kid busy there are multiple different ones to keep all your kids happy on a snowy day during Christmas break. 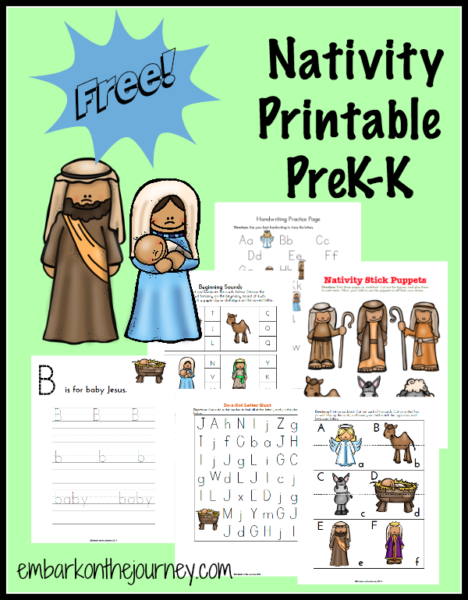 Embark On The Journey offers this wonderful FREE printable Nativity pack for PreK-K Kids that will keep kiddos busy for a while. 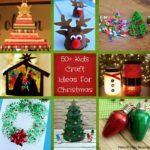 Busy Teacher offers over 300 FREE Christmas printable for kids. 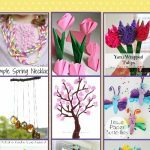 You are sure to find something here for everyone! 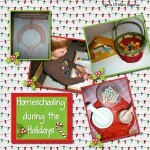 Trial of Colors shared these great printables that are color by letter Christmas themed, of course!! 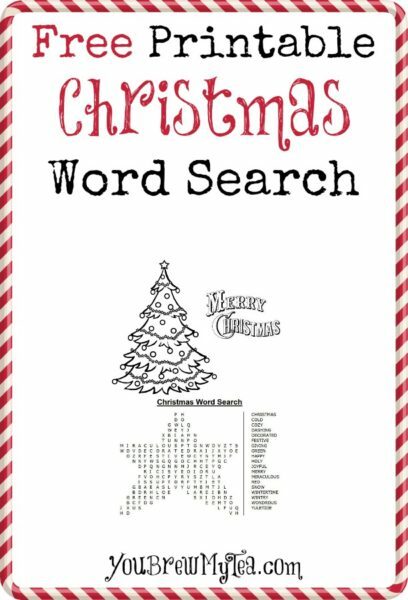 This FREE Christmas word search is a fun activity to keep kids busy during the Christmas season. To say that Carissa at 1plus1plus1equals1 has a lot of Christmas resources is an understatement. 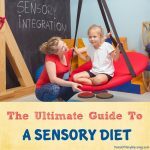 She has so many great resources for you to use. 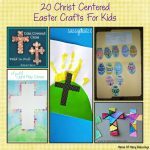 Christmas play dough ideas, nativity tot printables, mazes, coloring pages, bible verses, lap book ideas and so much more!! I LOVE this printable bible verse Advent countdown to Christmas Day are a perfect way to get kids to study bible verses leading up to Christ’s birth. 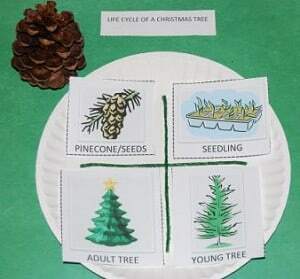 The Preschool Toolbox shares this great life-cycle of a Christmas Tree printable along with an activity, great for preschoolers or younger kids. While He Was Napping has this great FREE printable Kid’s Christmas Countdown Jar which contains a ton of great ideas to beat Christmas vacation boredom. 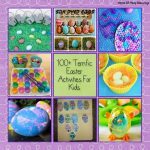 The Measured Mom shares this list of over 40 different printable Christmas games, great to use while off on Christmas Break!! 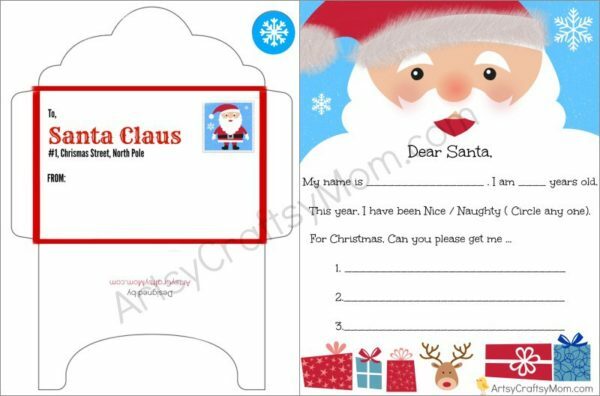 This adorable FREE printable letter and envelope to Santa was shared by Artsy Craftsy Mom it would be perfect for kids of any age to send out. Here is a list of the top 10 Christmas Games to play from Play and Learn Every Day that is a great way to keep kids busy while on break. 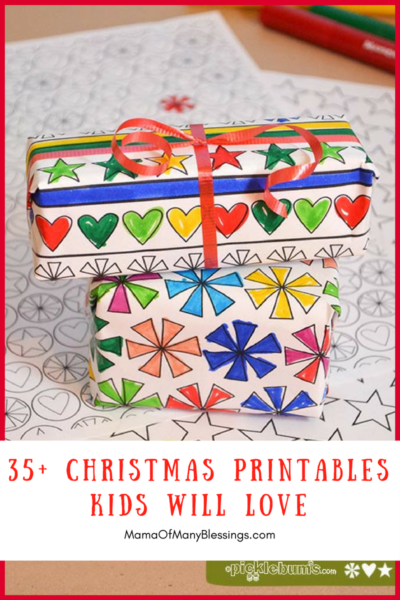 Itsy Bitsy Fun has these great Color by number Christmas printables for your kids to do when they get bored on Christmas break! 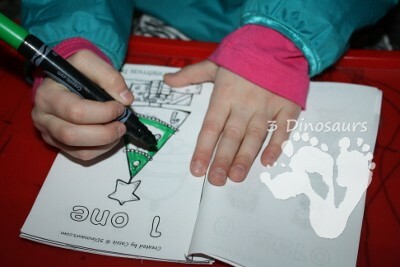 3Dinosaurs has this FREE Christmas Coloring Counting book. These free printable Christmas playdough mats from Pickle Bums would be great with a fresh batch of Christmas play dough! These Christmas tree fraction printables from Teach Beside Me are a great way to practice math Christmas themed!! 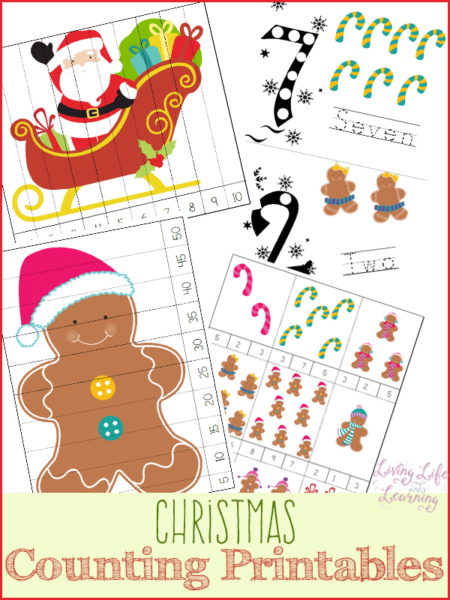 Living Life and Learning offers these 16 FREE printable Christmas Counting pages. 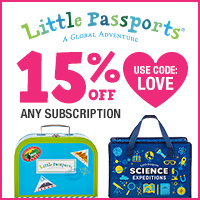 They have skip counting pages, regular counting pages, clip cards, and more. 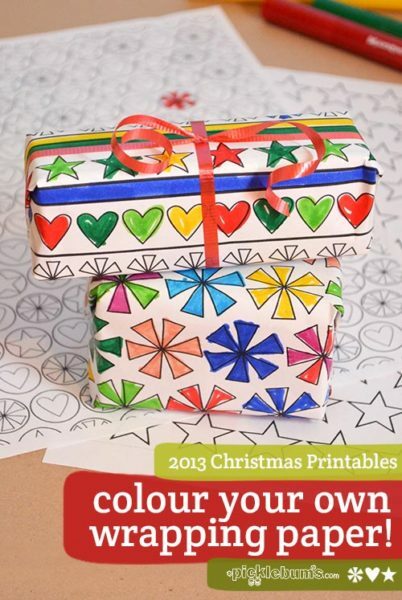 Playdough to Plato has a great list of Christmas busy bag ideas for your little ones. 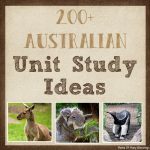 This would be great to keep little ones busy while the bigger kids are working on a Christmas Unit Study. 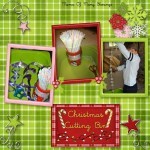 FREE Christmas Activities is such an amazing resource. 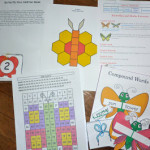 there are printables for kids in many different subject areas, such as literacy, math, just for fun and more. Plenty to keep kids busy for a while. 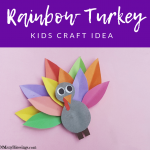 In the Playroom offers these Color and Design your own Christmas Tree printable Pack as well as this Color and Design your own Christmas Ornaments Printables. A little Pinch Of Perfect offers this great FREE advent calendar to color and countdown to Christmas. Christmas Lights addition printable is a great way to practice addition facts while kids are off on Christmas break! 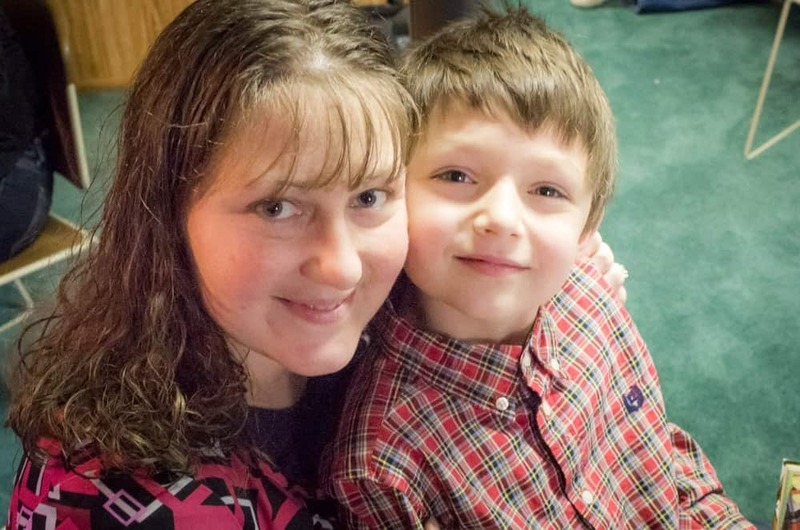 Christmas charades is a perfect Christmas idea for keeping kids busy. 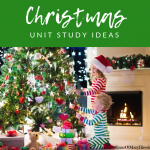 This is a list of different science experiments using candy canes that are such a fun science idea for kids to use while home for the holidays. This is a super fun Christmas word search printable. 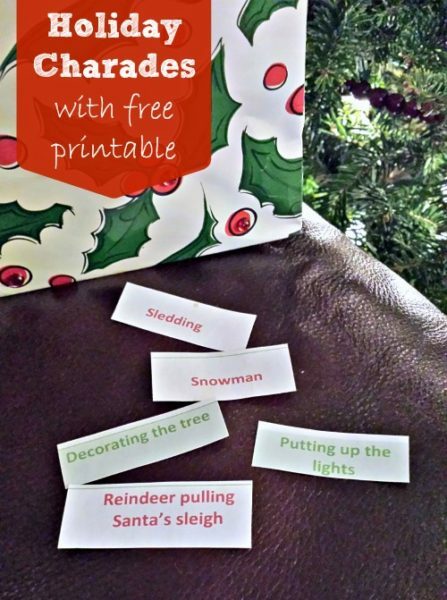 FREE printable Christmas wrapping paper, a great way to wrap up your presents. Learn about Christmas Around the World with these wonderful printables from Education To The Core. 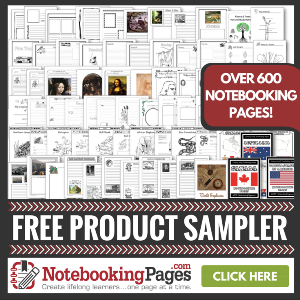 You will find journal pages, graphic organizers, printable books and more in this set. Embark On The Journey has this great free printable gingerbread man kit that offers many different learning activities for kids. 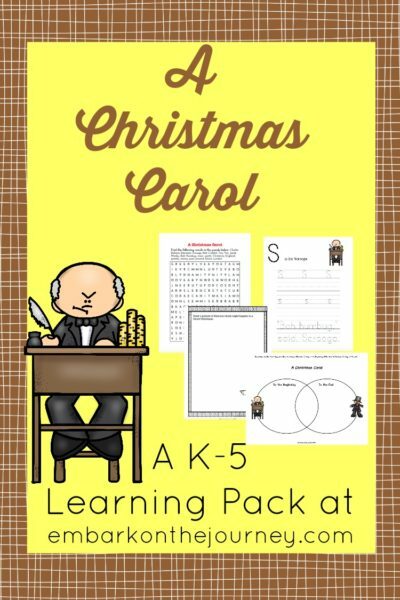 Embark on The Journey made these great printables for A Christmas Carol that are for kids K-5. 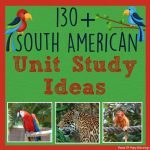 They would be great for a Christmas unit study for both younger and older kids. Advent wreaths are such a great family tradition. This printable version from Look to Him and Be Radiant is a great set sure to brighten up any house this Christmas. Nativity pattern block mats are a great way to keep your kiddos busy during Christmas break! I love that they are nativity themed, perfect for Christmas. 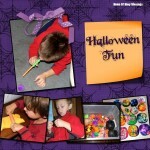 I am linking up with THESE great linky parties, stop over for more fun Christmas Ideas! 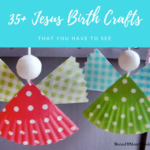 Thanks for sharing this great list of Christmas activity resources. I’m always on the lookout for something quick, cheap, and easy our Christmas Elf can bring with him. I hopped over from Sharing Saturday.